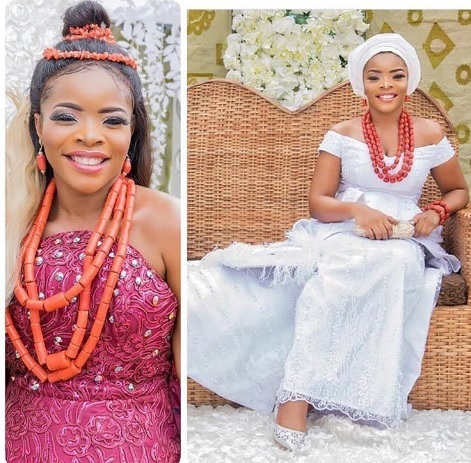 The stylist wedded her Ogbonna Kalu in a traditional setting at Nkwerre LGA, Imo state on 28th January 2017. 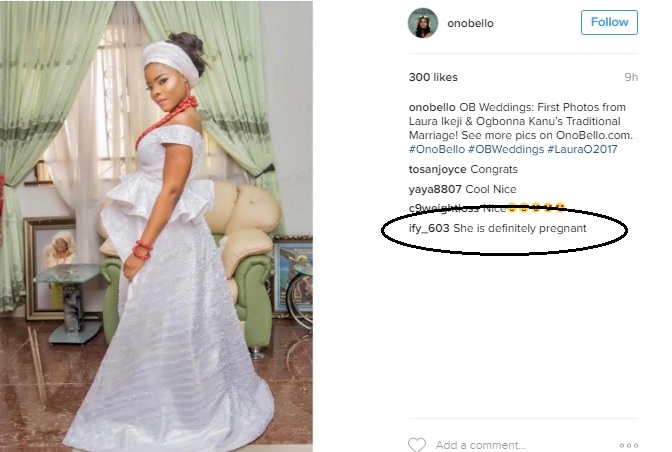 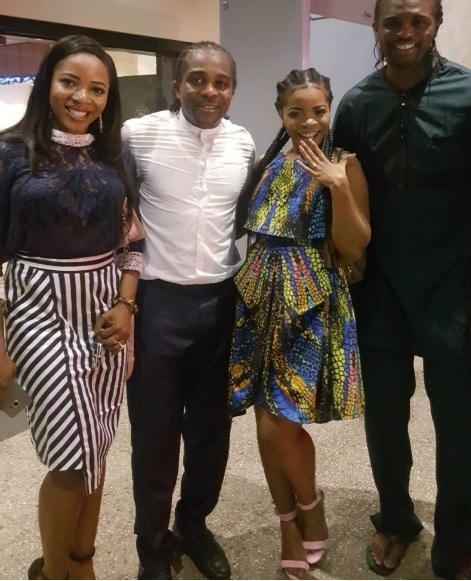 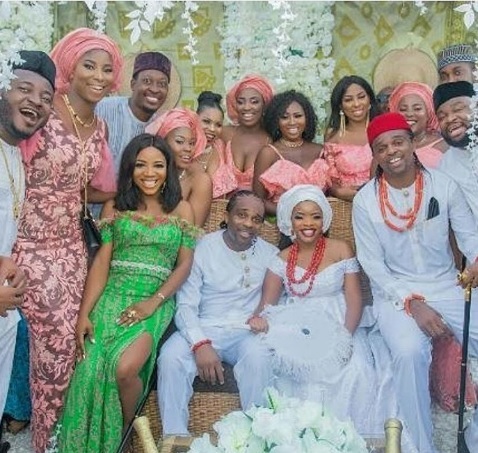 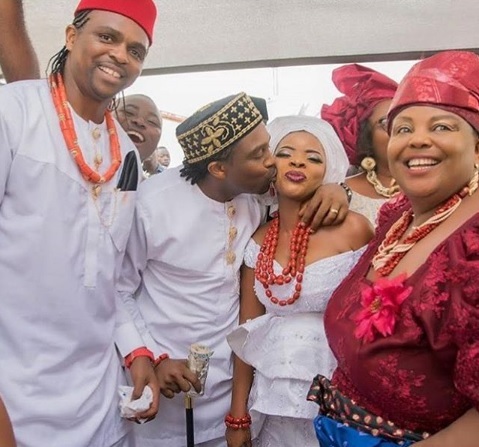 The sister of popular blog owner – Linda Ikeji’s Blog – only recently got engaged to Kanu Nwankwo Ogbonna in December 2016 with a court wedding taking place on 19th January in Lagos. 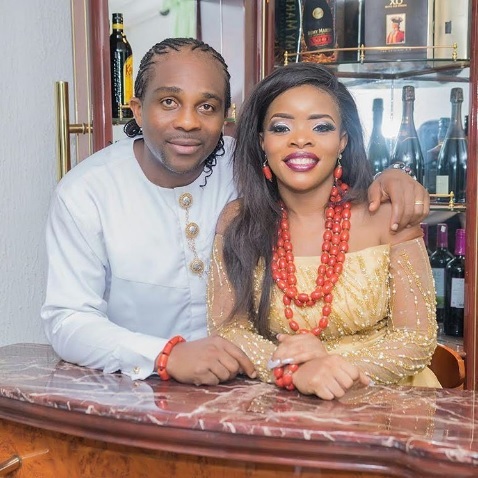 The pair started dating last year and spent her birthday in March together at Labadi Beach Hotel, Accra, Ghana. 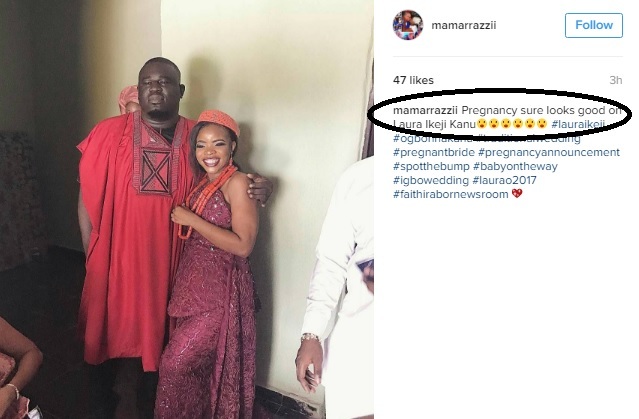 Benin, UK Nigerian, Uncategorized, Worldwide (Pregnant?) 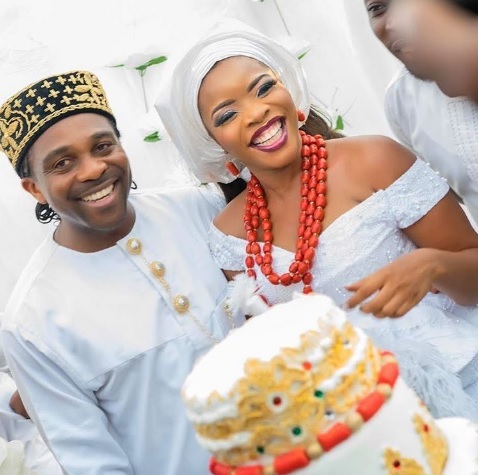 Laura Ikeji weds Ogbonna Kalu in Imo State Bookmark the permalink.